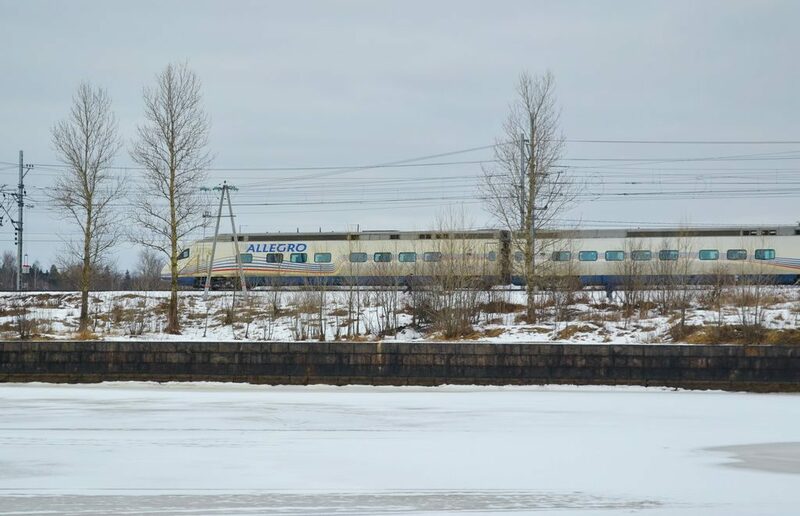 Allegro train connecting St. Petersburg with Helsinki will have some changes to its schedule as Finland switches to the summer time and Russia doesn’t. Thus travel time will formally increase by one hour, though in reality it will remain the same. For example, if you start from St. Petersburg at 06.40, you will arrive at 10.07, not 09.07 as earlier. Beware of this, especially in case if you have further travelling plans by plane, ferry and so on. The same true for trips from Helsinki, the train will be departing one hour later. Russia doesn’t switch to the summer time. The summer time period in Finland will end on October 28. Allegro train schedule is available on the website of the Russian railways.